The news this morning was that the Government will be stepping up its preparations for a no-deal Brexit. This is perhaps not surprising with the prospects for the Prime Minister's deal looking distinctly bleak and the lack of Parliamentary consensus around other options. At the same time, the FT includes reports that many businesses outside the financial sector have not prepared for the no-deal option. Many will have been relying on the proposed transition period to put in place any adjustments required once the shape of any future relationship between the EU27 and the UK becomes clearer. 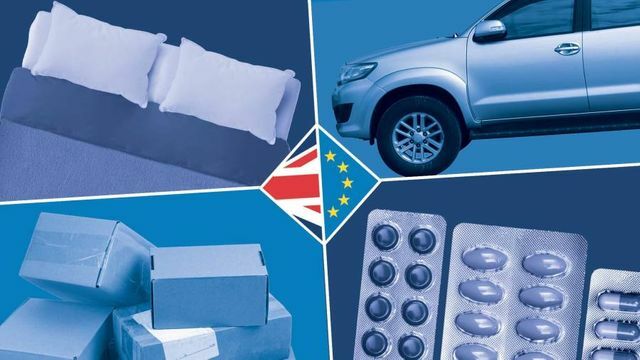 However, no-deal remains the default option under both the Article 50 process and the existing UK legislation, and so, in the current political climate, preparations for the possibility of that outcome are becoming an imperative.